Gelding (castration) is one of the most commonly performed equine surgical procedures. Testicles are usually descended and can be palpated by 10 months of age. We recommend castration at 12 months of age, but it can be performed earlier if the testicles have descended and behavioural problems are developing. Gelding in mature stallions is also possible. There must be a competent handler present. Your horse will receive a general anaesthetic which will result in him laying down on his side. You will need to ensure there is an open area where he can recover unhindered. Ideally the weather should be dry and warm and the environment should be dust free as possible. Before the surgery you should ensure that the horse is healthy and disease free. Ideally your horse would be up to date with tetanus cover. If this is not the case the veterinarian will administer temporary protection at the time of the surgery and a tetanus vaccination. Your horse will also receive an antibiotic and pain relief injection at the time of surgery. There will be no sutures to remove. After the surgery the horse should be allowed to walk around and should be monitored regularly. Movement will help to reduce any swelling and help the healing process. Ideally the horse should be kept in the cleanest, grass filled paddock available. 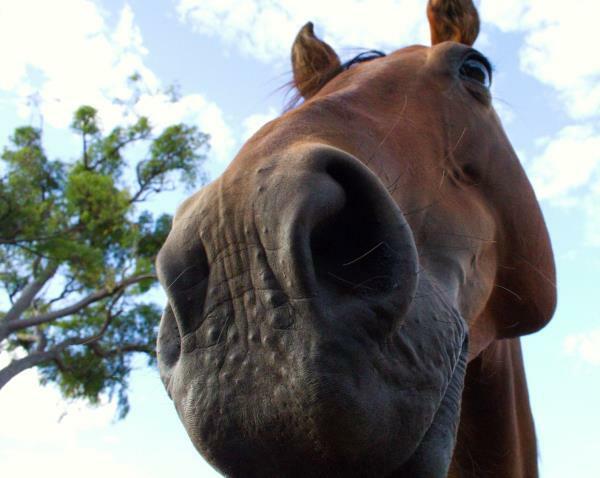 Generally horses kept in larger yards / paddocks in which they can move around easily will have reduced swelling. If you notice any excess swelling please call for advice.